We couldn’t be happier that it’s Thursday – because it means we get to write another one of our fabulous Road & Rail wraps! Well, that and the fact that it’s Friday tomorrow. 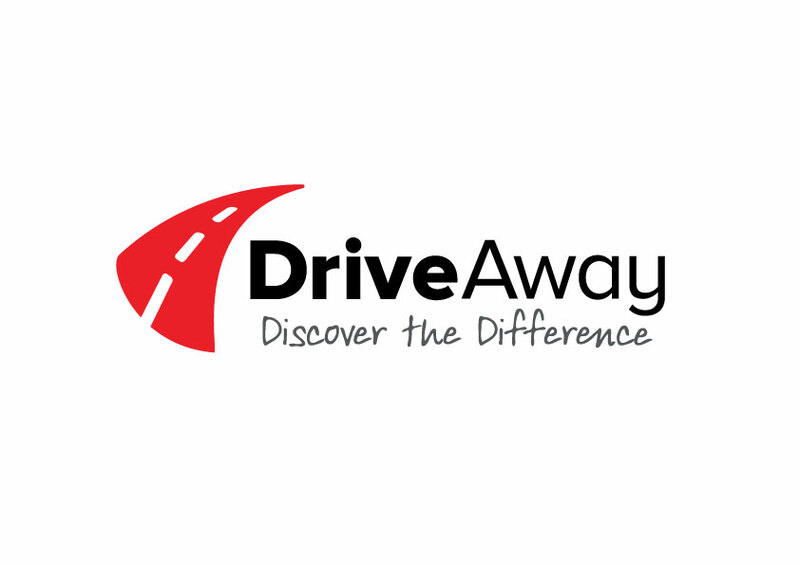 For over 30 years DriveAway has been Australia & New Zealand’s leading self-drive specialists. With a wide range of vehicles available for hire across the globe and closer to home, we can meet any traveller’s needs, and we know what matters most to our customers. As the team continues to grow along with the self-drive options we offer, they’ve unveiled a refreshed look and feel to reflect the business. As the focus has been the self-drive component and not necessarily the whole holiday we will now be known as DriveAway and not DriveAway Holidays. Many partners have referred to them simply as DriveAway for years so this change is reflective of our business as it is today. Rail Europe’s Great Train Journeys showcase is back! Following a successful 2017 launch, Rail Europe’s Great Train Journeys Showcase is back this year and agents are invited to embark on yet another luxurious journey around the globe. Taking place on the 4th, 5th and 6th March in Melbourne, Sydney and Brisbane respectively, agents attending the event will not only meet key suppliers from the world’s most incredible train journeys around Australia, New Zealand, Asia, Europe and the Americas, but they will also hear first-hand the latest news, product updates, inspiration and gain important selling tips. With an expanding Great Train Journeys portfolio coupled with a growing demand for new travel experiences and different rail voyages, the primary aim of the Showcase is to help agents get better acquainted with the different journeys available and equip them with the necessary selling tools and information. Agents attending will also stand a chance to take home some fabulous prizes including their dream great train journey. To register, agents can head here to select their city of preference. 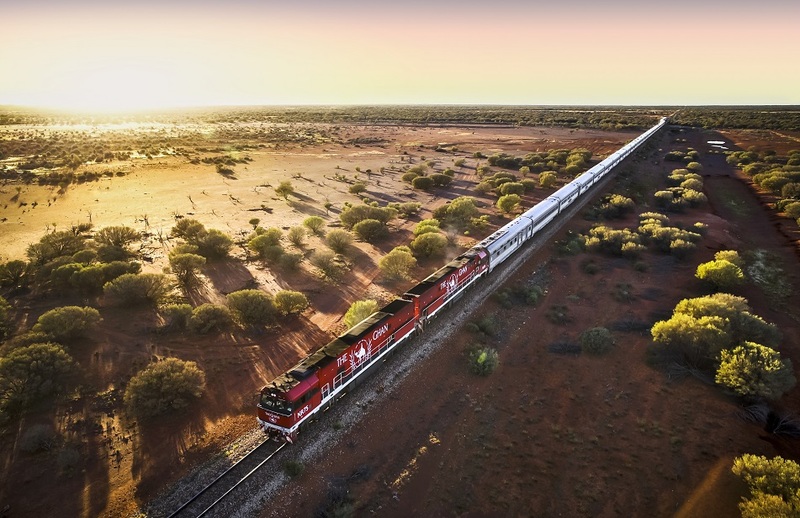 International Rail has welcomed the recent positive changes Eurail has introduced to its passes product range and believes that the brand, agents and their clients will all benefit in the upcoming peak season. The economic value of the passes has increased with Eurail introducing an up to 37 percent reduction in cost. This comes with another huge benefit which will be popular for Australian travellers, of extending the coverage of Global Passes to now include Great Britain. 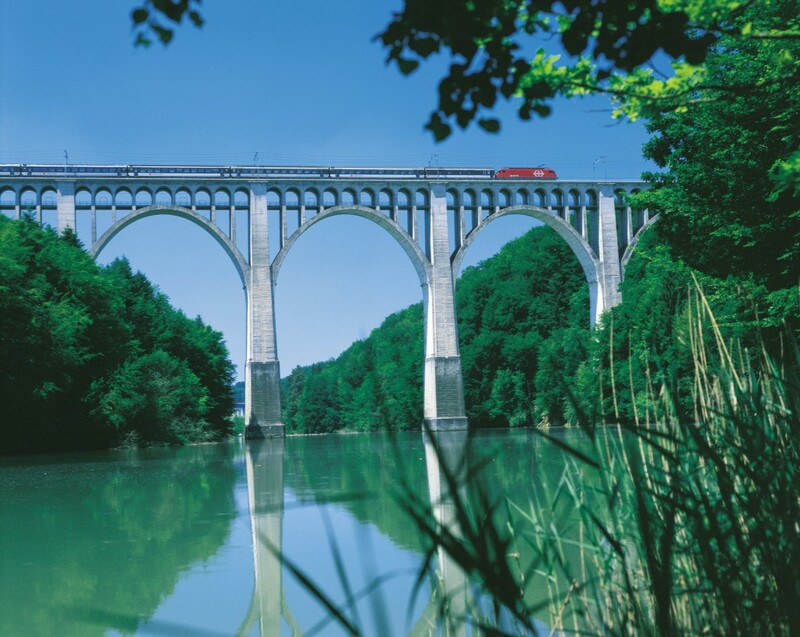 The range has been simplified significantly with the elimination of the Eurail Select Pass which previously required agents to determine exactly which countries the clients were travelling in. This makes it much easier for travel agents to sell with only a single country or the full 31 country Eurail Pass available. And finally, for the mature traveller, we see the introduction of senior pricing which makes it even better value for this growing market. Amtrak Vacations, Amtrak’s national tour operator and the leading supplier of rail vacations in North America, have launched their ‘America on Sale’ promotion valid for sale from January 30 to February 9, 2019, for travel in 2019. For a limited time, when couples upgrade to a private Bedroom sleeping accommodation on the train, they will save $400, and when they upgrade to a private Roomette accommodation, they will save $300. Bedrooms onboard Amtrak include a private room with two adult beds, an in-room sink and vanity, and an enclosed toilet and shower. Roomettes feature a private room with two comfortable seats which convert to a bed, and nearby restrooms and showers. Also included with private sleeping accommodations, riders enjoy all meals onboard the train, priority boarding, fresh linens and towels, climate control, personal service (turn-down, coffee, make-up bed) and access to the train station private lounge where available. That’s right, folks we’ve got two wraps for you today so that you don’t miss out on anything over the long weekend. You can thank us by sending Easter eggs. Road & rail wrap: Busabout takes agents to the USA, Win a trip to Paris with Driveaway + more! Road and rail wraps are our favourite thing to do on a Thursday. Besides counting down the minutes to Friday. Road & rail: Busabout turns 21, new bike tours, Canadian rail sale + more! All aboard our latest Road & Rail wrap! Stay tuned next week to see if we have fully exhausted our train jokes (we have).